Hurt by an defective product? Call us to see how we can help. When you buy a product in a store or online, you have the right to assume the product is safe to use for its intended purpose. So when a defective product causes an injury, the injured parties have a right to seek compensation. With the help of a Nashville product liability attorney, victims of defective products can protect their rights and hold the negligent parties responsible. Manufacturers and sellers incur a special type of liability for the products they produce called product liability. Product liability laws are intended to hold the manufacturer responsible for injuries caused by a defect in their products. Product liability can be applied to individuals, manufacturers, sellers, retailers, wholesalers, or any other role that contributes to the manufacturer or distribution of a product. There are various legal theories under which manufacturers can be held responsible for a defective product, however, depending on the circumstances, only some of these theories might apply to a specific case. In addition, there are no federal product liability laws, so lawsuits are based on state laws which vary by state. For these reasons, product liability lawsuits can be incredibly complex and will require a skilled product liability attorney who not only understands state laws, but who also understands issues like engineering, the manufacturing process, and medical matters. Because the design and manufacture of a product is typically a long, multi-staged process, there are a number of ways a product could become defective. Defective Manufacturing – When a product or device received a flaw during the manufacturing process and causes an injury, this is considered defective manufacturing. Flaws could be made by failing to adhere to original product designs, using substandard materials, or shoddy workmanship. This could include an infant’s crib that suffered damage to its legs, making it unable to hold the weight of the infant and ultimately breaking with the baby inside and injuring the child. 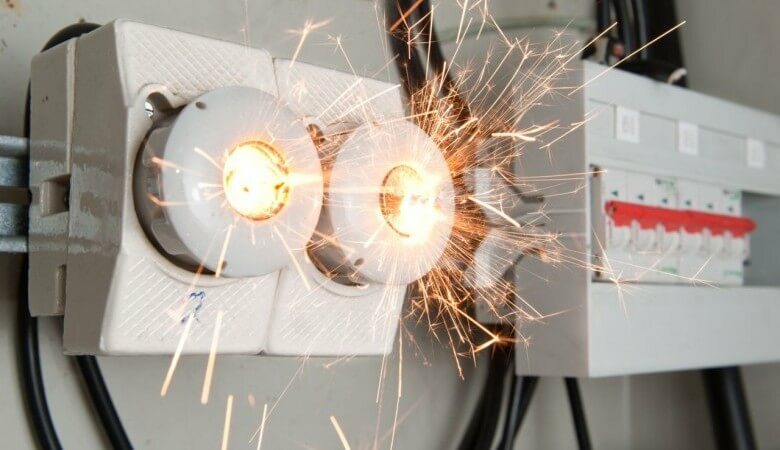 Defective Design – Just because a product is made exactly to specifications with quality materials and workmanship doesn’t mean it’s completely safe. If a product is designed in an inherently dangerous fashion, it is considered to have a defective design. This can include particular makes and models of cars that are more vulnerable to rollover. Failure to Warn – A manufacturer is responsible for including adequate warnings and/or instructions with its product. If an inherent defect is not obvious to the average person who might use the product, manufacturers must provide sufficient warnings. This could include a manufacturer failing to include instructions for how to use a coffee maker, and the consumer getting burned by the coffee maker. Failure to warn can also be applied to pharmaceuticals and medical devices. Can A Product Be Dangerous If It Hasn’t Been Recalled? The Consumer Product Safety Commission (CPSC) is responsible for recalling unsafe products and investigating reports of products that may not be safe. While manufacturers are required by law to report information they receive that their product is unsafe to the CPSC, they may not always do so. With over 10,000 reports of potentially dangerous products each year, the overburdened federal agency cannot keep an eye on every manufacturer and every product in the American marketplace. This means many consumers are exposed to dangerous products before the CPSC has the chance to recall them from the market. The danger with defective products is that they come in all shapes and sizes: construction materials, cars, medical equipment, prescription drugs, consumer products, etc. At any given moment, a consumer could be injured by a defective product, and knowing what to do in this situation could help ensure your rights are protected. If you have been injured by a defective product, immediately seek medical attention. It’s incredibly important that you save the defective product for evidence, this particularly applies to defective medical devices. Once you have received medical treatment, you need to contact a Nashville product liability law firm as soon as possible. Product liability lawsuits are incredibly complex and involve a wide variety of legal theories. If you’ve been injured by a defective product, you need an experienced legal team with a track record of success. The Nashville product liability attorneys at Whitfield, Bryson & Mason have represented scores of clients injured by a wide array defective products. Contact us today for a free consultation to discuss your case.